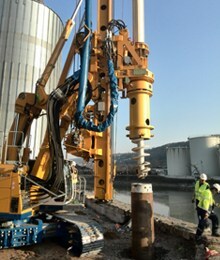 Your specialist for renting, repairs and trading of deep foundation equipment from the Ruhr Area. 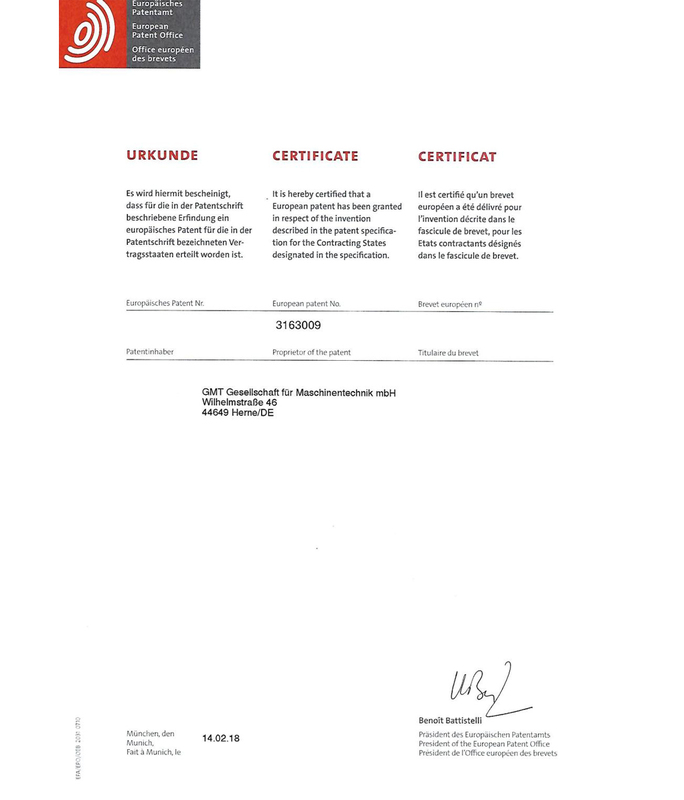 We are your partners for the renting of deep foundation equipment. 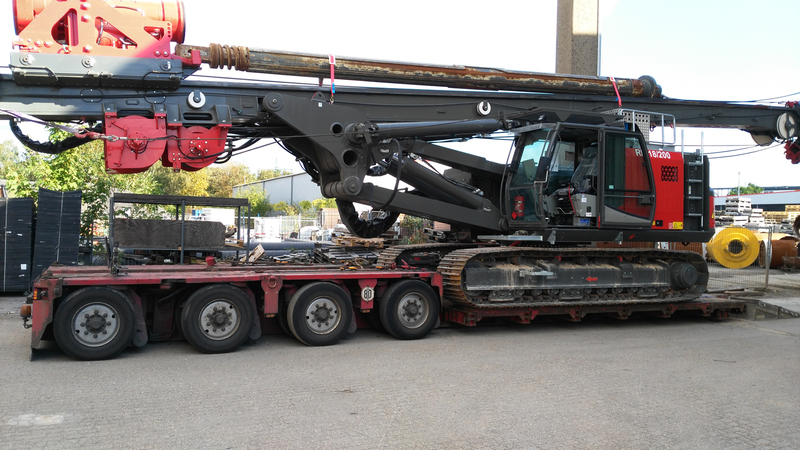 The renting of drilling rigs, oscillators and casing systems has been part of our core business since the company was founded in 2002. 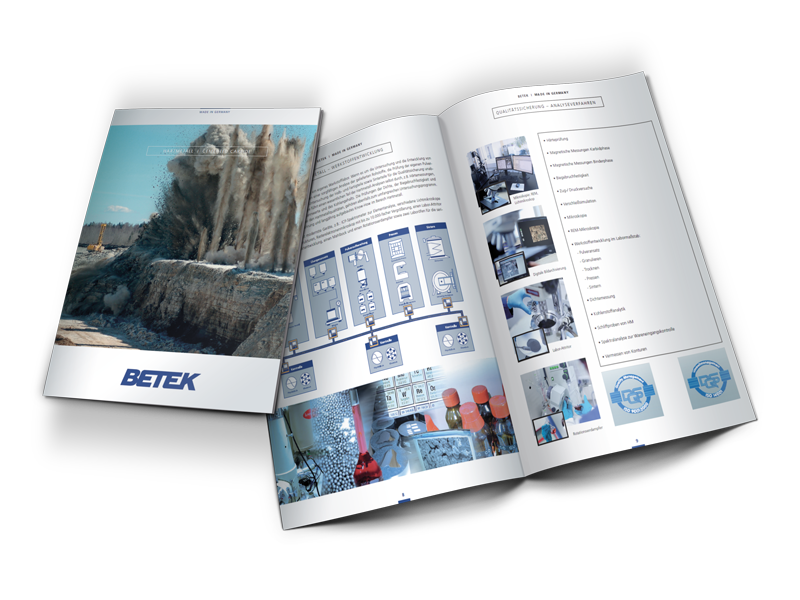 Our customers, who operate in the field of specialised deep foundation and fountain construction, come from all over Europe. 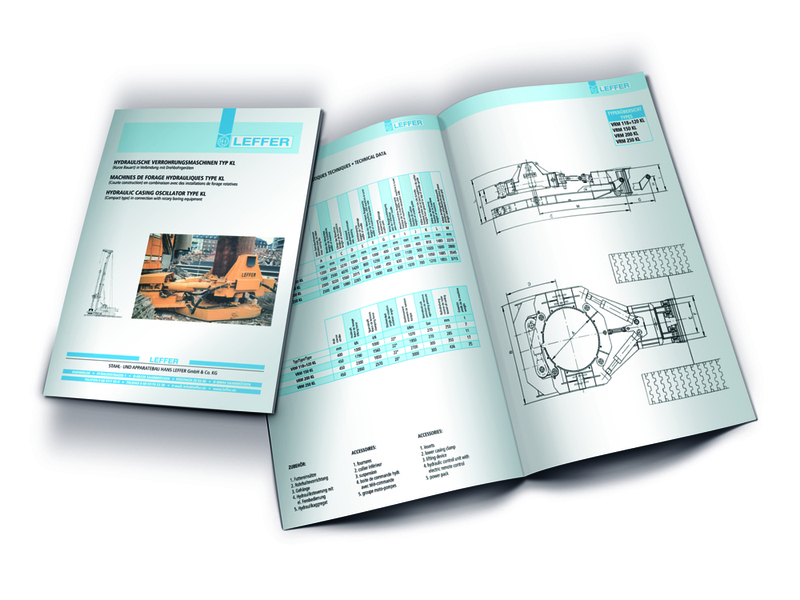 Our planning team will be at your disposal to assist you with your enquiries relating to machinery and drilling equipment requirements on the job site. No project is too small or too big for our rental park and our network! 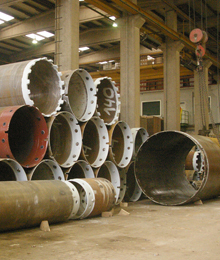 Our workshop team is your competent partner for overhaul and repair of special deep foundation equipment. We also perform customer-specific conversions and new designs in a professional manner. Located in the middle of the Ruhr Area, the Oberhausen site not only has ideal transport accessibility, it also has the required crane capacity (20t.) to ensure fast and safe loading. 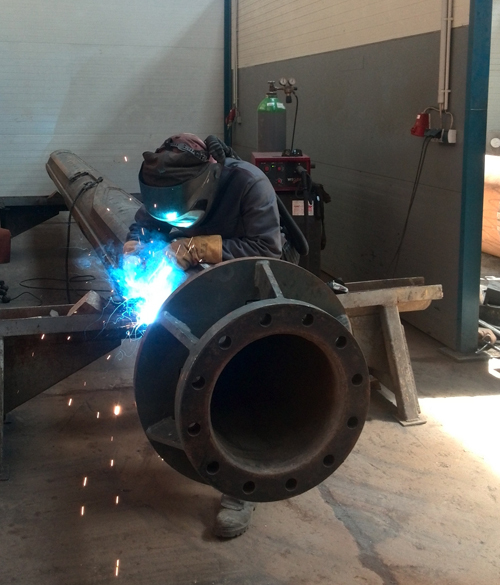 Close cooperation with leading manufacturers, long-standing working experience and our continuous further development form is the professional basis for our work and your satisfaction. 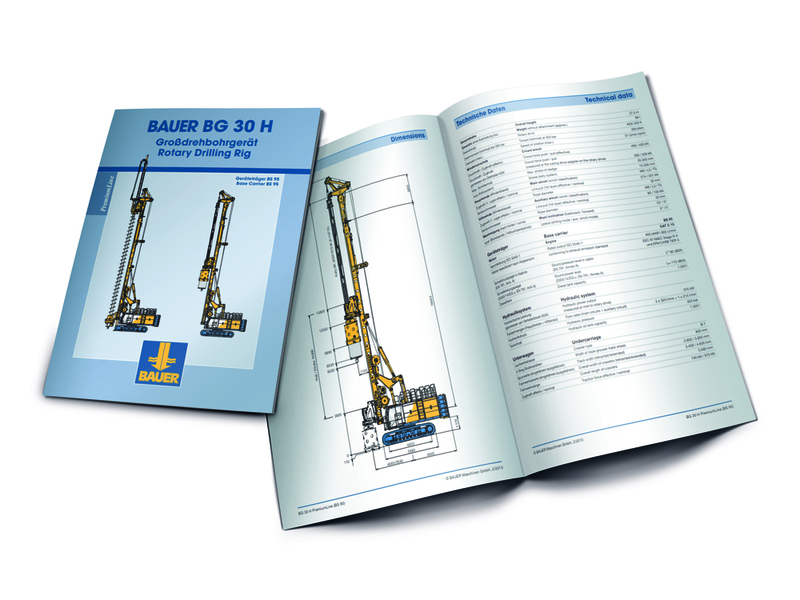 Along with special deep foundation equipment, you can also rent a drilling rig with an experienced machine operator. 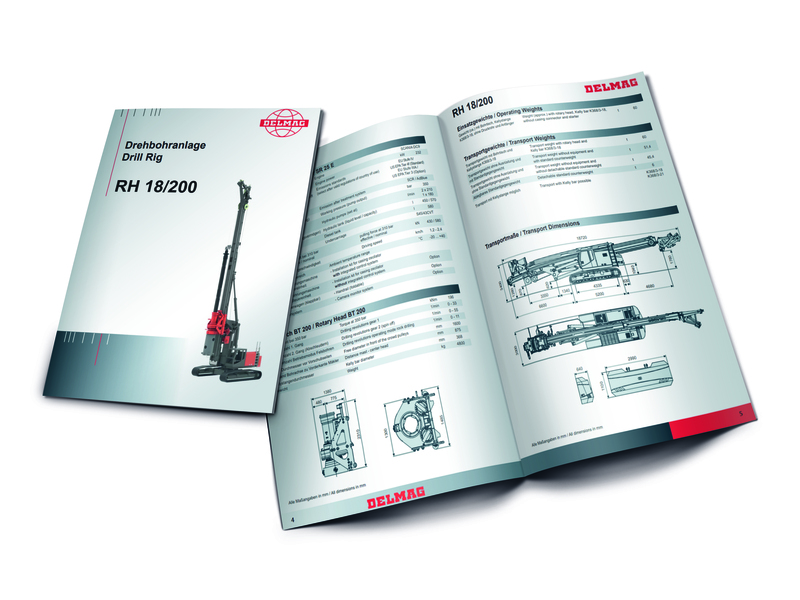 Our stock includes a Bauer BG 30 H as well as a Delmag RH 18. 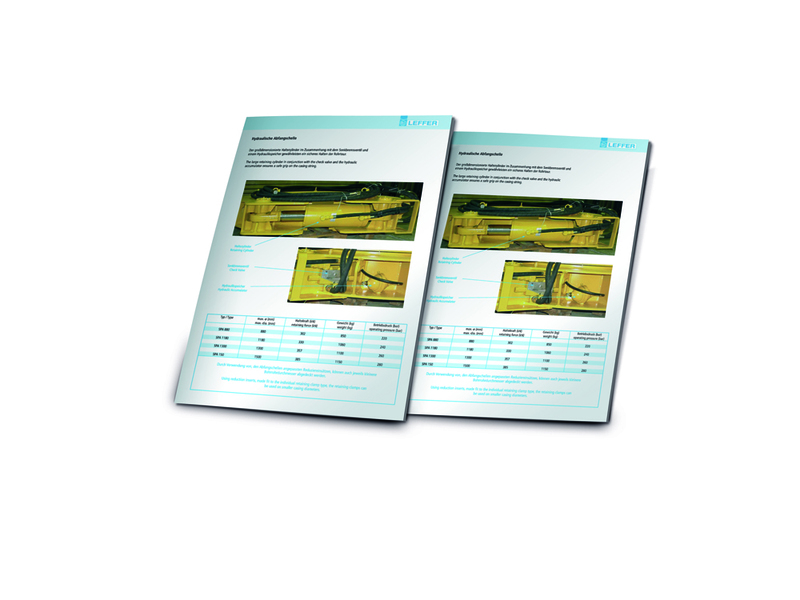 Exact specifications (transport dimensions, measurements) can be obtained from the respective data sheets. 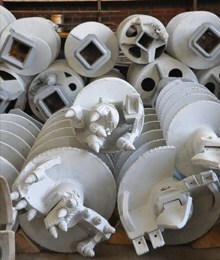 We stock diameters from Ø 620 to Ø 2000 in our rental park. We deal exclusively with quality from Leffer. 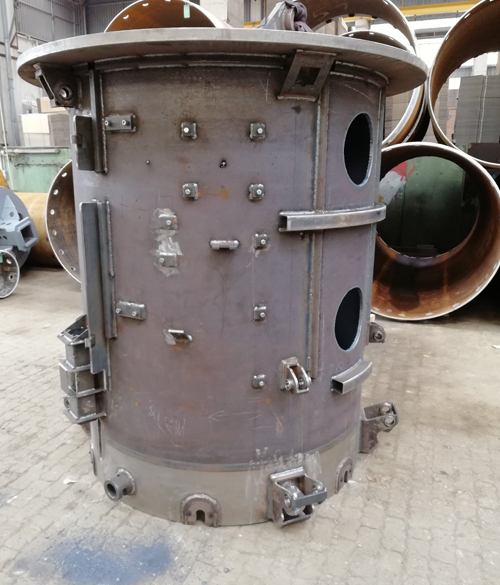 We have the relevant tools for individual diameters and our augers, drilling buckets as well as core barrel are supplied by leading manufacturers. 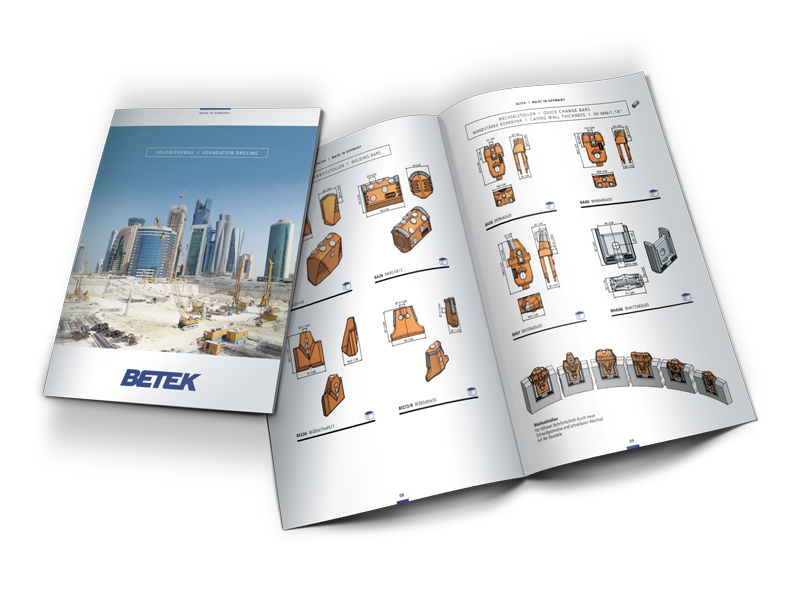 All tools have a 200 x 200 mm Kelly box and are designed for use on modern high-performance machinery. As standard, our adapter are equipped with cardan connections and have a stable deflector ring to protect the feed cable. 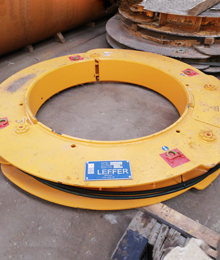 If required, our rental park will supply you with Oscillators & Hydraulic clamps from Leffer. 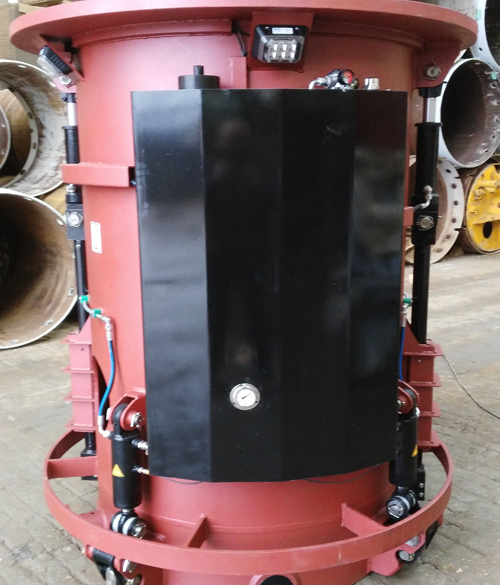 The oscillators are in KL design for connecting to a drilling rig. 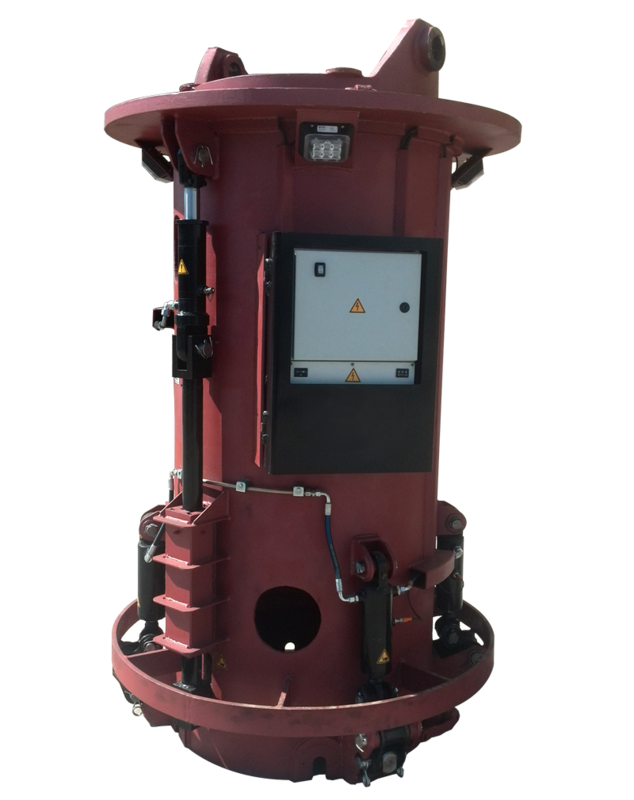 Operation is possible via the on-board hydraulic system of the drilling device or by means of a hydraulic aggregate which we also have in stock. 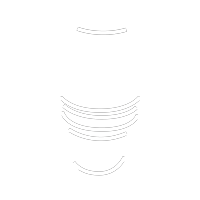 The drilling device is mechanically connected via the standard Leffer linkage system. 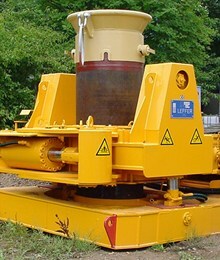 The hydraulic clamps can be rented with an electrically-driven aggregate if it is not possible to use the on-board hydraulics. 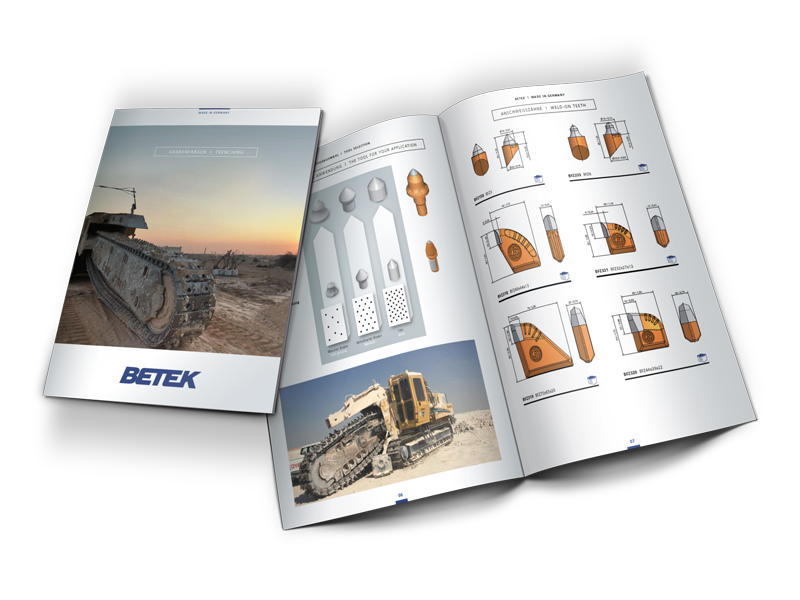 Since November 1st 2018, we have been a contractual partner/trader for Betek (wear tools, tool systems and wear protection solutions) in the fields of road construction, mining, special deep foundation, agricultural technology, mineral extraction and the recycling industry. 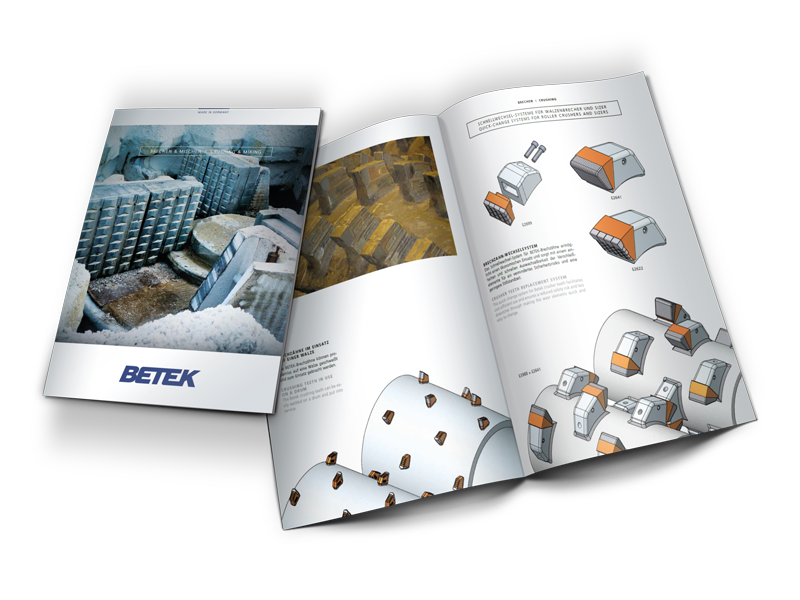 Additional information can be found at www.betek.de or directly in the brochures. We are very pleased to have taken over deliveries in November for the West/North-West area, which had previously been supplied by Klaus Melchior Industrievertretung GmbH. 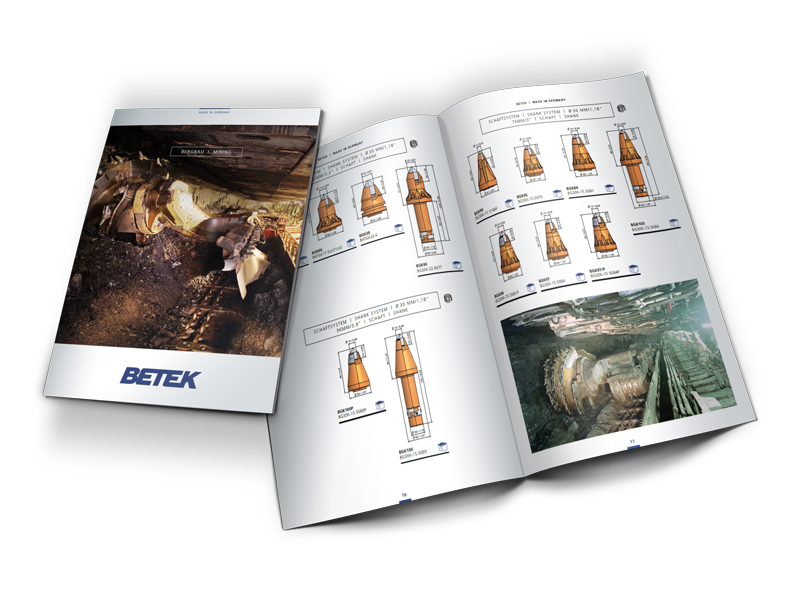 You can obtain the complete Betek product portfolio from us. Just call us – we will be happy to advise you. Or meet us personally at our premises! I have read the privacy statement and agree to the transmission of the data. Our specialist workshop is your contact partner for overhauls, repairs and conversions. 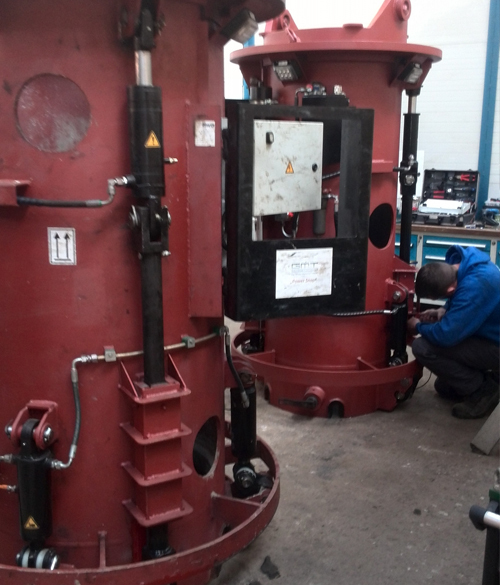 The workshop equipment is prepared to meet the repair needs of special deep foundation equipment. With a surface area 800 sqm, 5 separate repair cabins and a crane load capacity of 20t, we are ready to meet both minor and major challenges. own automatic casing drive adapter system for rent. issued for the POWER SNAP automatic casing drive adapter system. operator. Unlocking activates the sensors and switches on LED warning lights. rods with pump cylinders. Power is supplied by means of chargeable 24V batteries.  Personal data, which you send to us using the above contact form, will be used exclusively to respond to your request and for the associated technical administration. The data will not be disclosed to third parties. You have the right at any time to revoke your permission to establish contact with future effect. In this case, your personal data that has been stored will be immediately deleted. After processing your enquiry, any further personal data will also be deleted. Further information on data privacy and the handling of personal data can be found in our data protection declaration. The sure way to find us!